Comment: Current gutters seem to be bent in spots. Some of the wood the gutters are attached to may be weak. Comment: Need 2 piece gutters about 12 feet each dropped off. I could install myself. Comment: we have a total of 230ft of gutters looking to replace existing ones. Monroe Township Gutter Cleaning & Repair Services are rated 4.63 out of 5 based on 3,743 reviews of 40 pros. 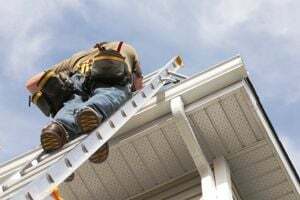 Not Looking for Gutters Contractors in Monroe Township, NJ?